The cancer experience can be traumatic. After a diagnosis of cancer, patients, caregivers, and survivors may experience feelings of sadness, worry, anxiety, and anger and trouble sleeping and concentrating. In 2014, we partnered with the National Center for PTSD to develop the Cancer Distress Coach mobile app. 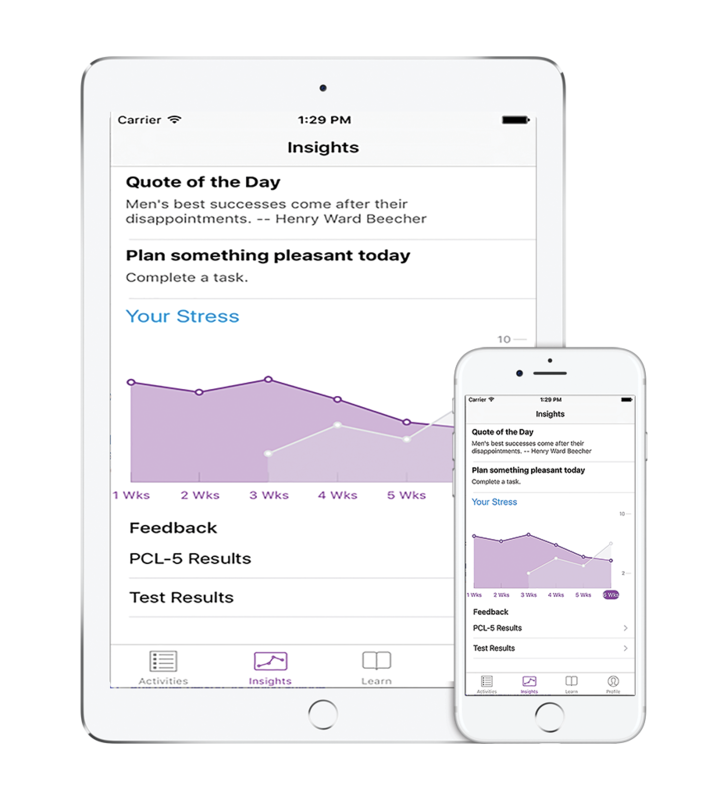 Now, with support from the Duke Institute for Health Innovation, Duke Health, the Duke University School of Nursing, and the Duke Cancer Institute, we are introducing Cancer Distress Coach for iOS and Android. Through this study, we aim to determine the effectiveness of stress-reduction tools when delivered via a mobile app. We hope that one day this app will be offered as a standard part of cancer care. For more information, please contact our Cancer Distress Coach App Research Team. Participation in the study lasts for two months. You will be asked to complete some brief questionnaires about yourself and how you are feeling, as well as some activities within the app. We will stop collecting your data after the study period is over, but you are free to continue using the Cancer Distress Coach app for as long as it remains on your device. Join the study by downloading the Cancer Distress Coach app for free. The app will walk you through the enrollment process step-by-step. 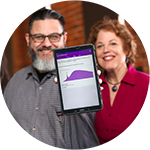 The development of this app was supported by the Duke Institute for Health Innovation (DIHI). Duke Institute for Health Inovation focuses on catalyzing transformative innovations in health and health care at Duke University and Duke Health. Please download CDC Consent Form. This is a study of PTSD symptom management in the cancer community. We are a multidisciplinary team of researchers, social workers, psychologists, oncologists, and computer scientists from Duke University and the National Center for PTSD who are working together to support the well-being of the cancer community: Dr. Sophia Smith, PI (Duke School of Nursing, Duke Cancer Institute); Jamie Daniel II, Mike Revoir, Krista Whalen, Anita Desai, Logan Stanfield, Harrison Suh (Duke Institute for Health Innovation); Cristina Van Sant, Dr. Qing Yang (Duke School of Nursing); Dr. Julia Hoffman, Dr. Eric Kuhn (National Center for PTSD); Dr. Bridget Koontz (Duke Cancer Institute); Dr. Jonathan O’Donnell, Callie Berkowitz (Duke School of Medicine); Nicole Nelson (Duke Office of Clinical Research); and Kristin MacDermott (Reimagine.me). Study ID Number: Pro00075411. Download the Duke Health Enterprise Notice of Privacy Practice.